Originally published on August 15, 2015. Updated December 15, 2016. A variety of skilled tradespeople are needed in BC schools. Currently there are job openings for painters, carpenters, mechanics, plumbers, HVAC technicians, electricians, building engineers, and energy managers across British Columbia’s schools. Starting immediately, school districts in Burnaby, North Vancouver, Surrey, Vancouver, Richmond, Kelowna, Saanich, Langley, Creston, and Sunshine Coast are all hiring. Skilled tradespeople of all skill and experience levels are needed for entry-level and senior-management roles. In general, those who work in skilled trades positions typically possess a certificate of qualification and/or Real Seal Endorsement. Wage rate varies between roles in school districts. 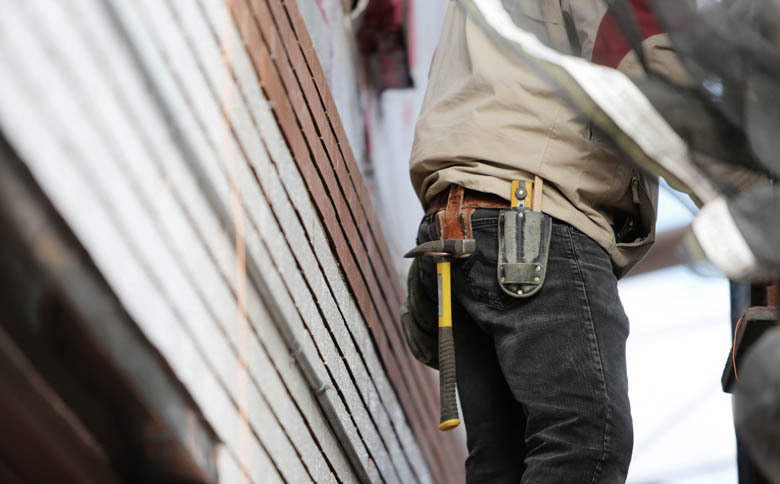 Unionized tradespeople in all districts receive generous benefits and compensation package. The following school districts are hiring skilled tradespeople as of December 15, 2016. Learn more about the experience and training required to be a tradesperson in BC schools.